In 1997, there was a female idol group called Morning Musume in Japan. Around 10 pretty girls sang many different songs in a group. with many new similar idol groups that have appeared since then. However, there is a male idol group that still maintains such powerfulness. 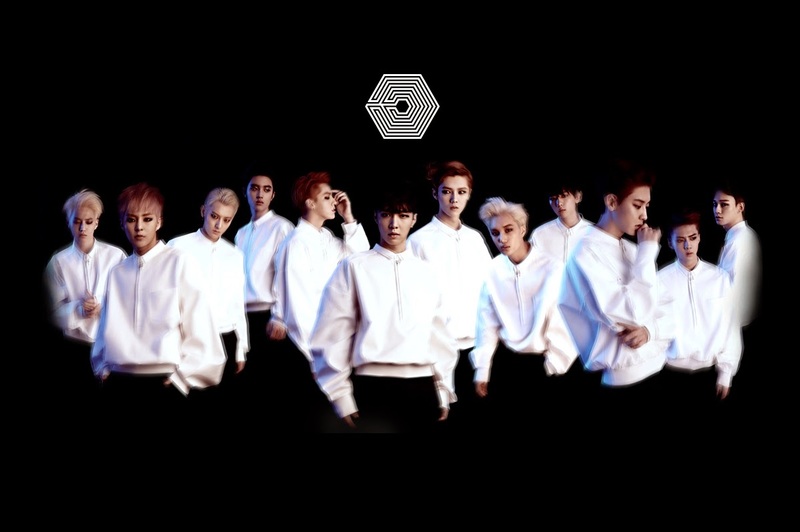 It is Korea’s EXO, which made its debut in 2012. 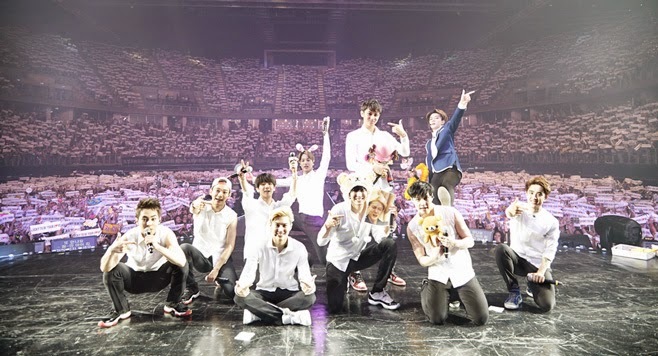 Exo is a male idol group in international spotlight that is incomparable to other groups. Guangzhou, Jakarta, Bangkok, Beijing, Fukuoka, Tokyo, and Osaka. 17 major Asian cities for 7 months. 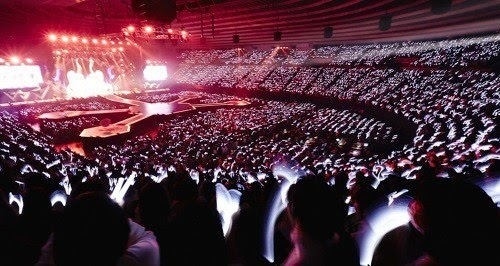 This means that at least 10,000 people attended the group’s one performance. 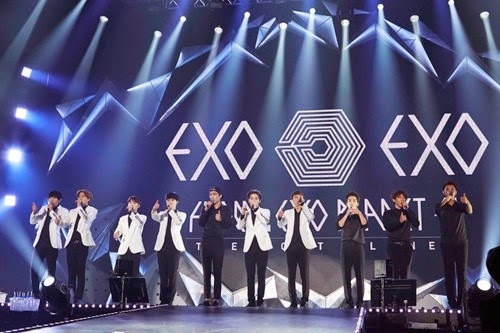 is in the focus of international attention is EXO.